After a long winter, the ground is finally thawing and flowers are blooming. The sweet essence of spring is upon us. 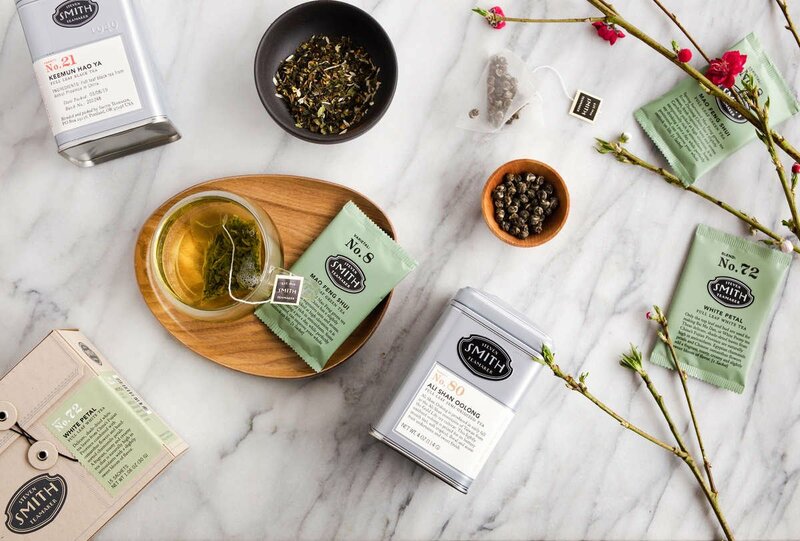 We're ushering in the spring season with a few tea selections chosen by our tea department to help you stock your cabinets for the warmer months ahead.